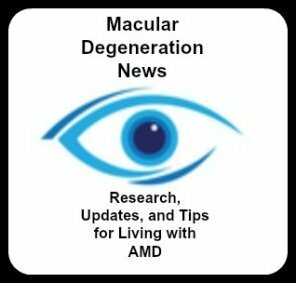 Welcome to the Free Macular Degeneration Forum! Read, Post or Comment in any category you like. It is a free service and everyone is invited to join in. No login or registration is required. Simply click on the link to the macular degeneration forum topic of interest to you. Your macular degeneration journey may be different from everyone else, but there are shared emotions, struggles and triumphs. Would you like to hear from others with macular degeneration and how it has progressed and how they are dealing with their vision loss? Perhaps you are recently diagnosed with macular degeneration and have lots of questions or you have had your AMD and your vision has recently deteriorated and you are struggling. The questions you have are probably similar to others who are recently diagnosed or seeking tips for everyday living.